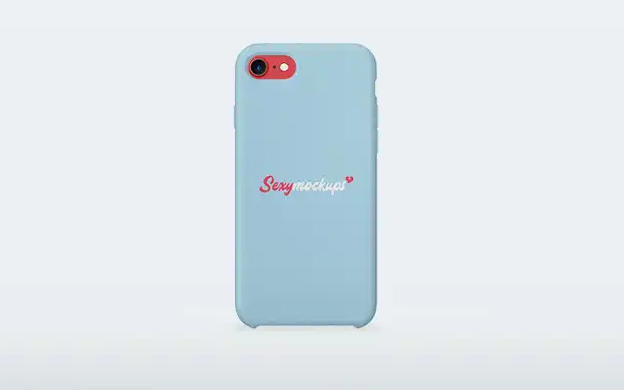 iPhone case is not just to protect your phone but it also used to represents the personal style of owner. 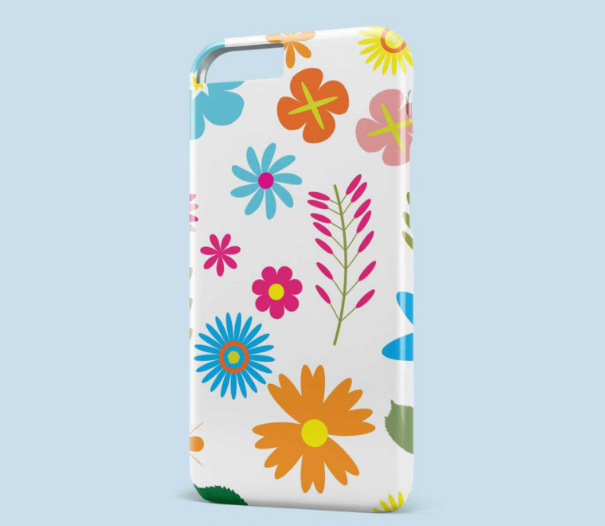 Skin case is one of the most popular mobile phone accessories, it’s cheap and can make your iPhone more casual to look. 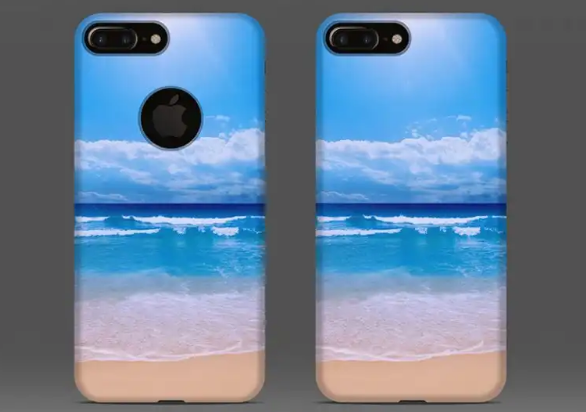 If you are iPhone case designer who want to sell or present your skin case design to your customers, you’ll need a great mockup to impress them. 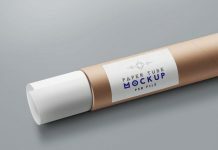 A mockup is great designer tools to present any type of design artwork with professionalism. 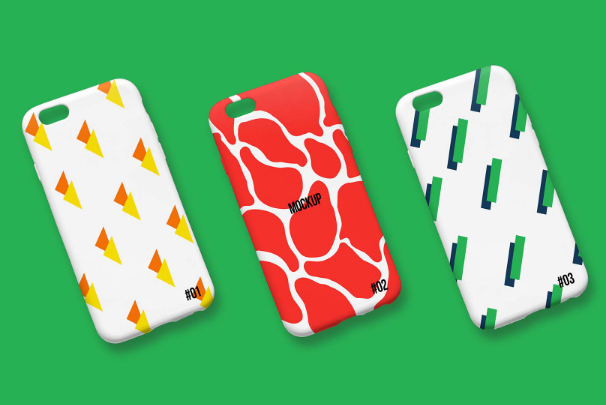 Here we present some of the best and free iphone case mockup for your design project. 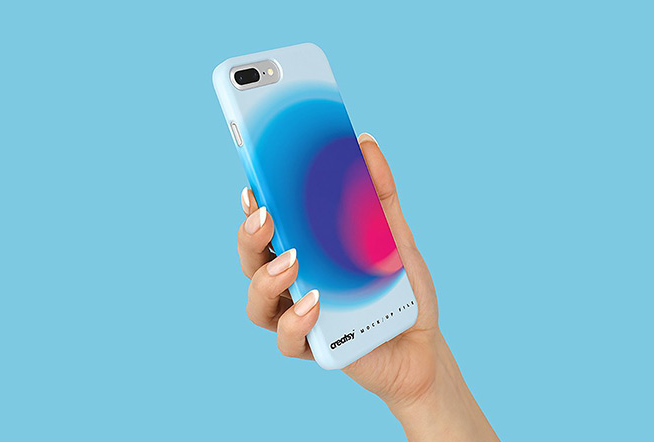 Below you will find a case mockup for iPhone 6, 6S, SE, 7, 8 and new iPhone X. This Free iPhone 8+ Plastic Case Mockup is customizable to your liking, This mockup has an authentic look with memorable design. 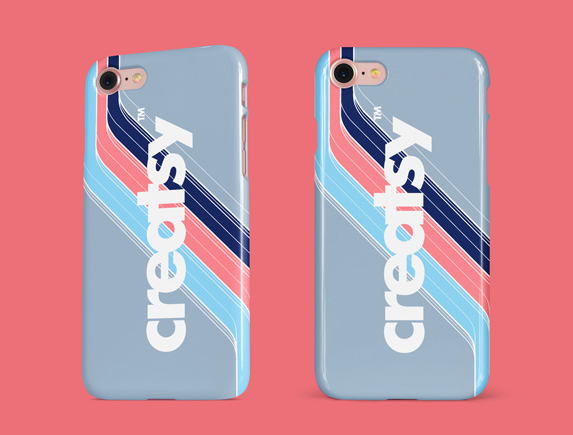 This free phone case PSD mockup that you can use to present your iPhone X case design. 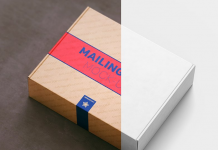 Placing design is easy via smart layers and you can also change the background color. 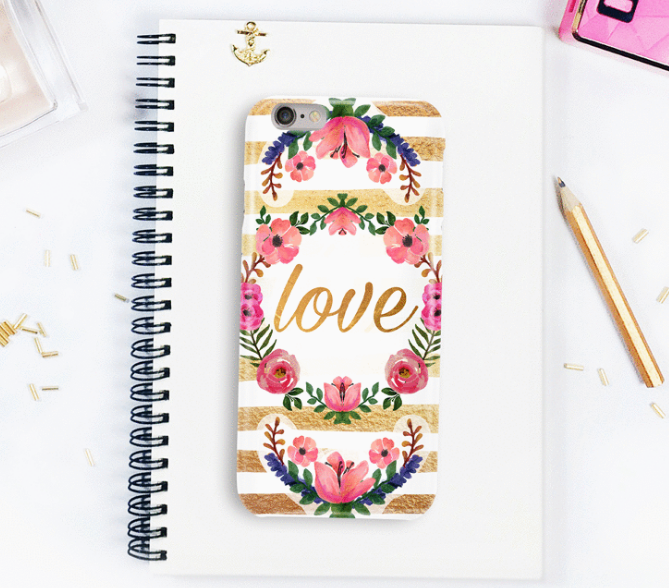 A free stunning mockup for iPhone 6S Case that you can download in PSD. You can change the logo on it and add your design via smart objects as you wish. A free Apple iPhone 7 plus cover case mockup. 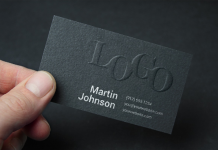 You can add in your own design elements and present it to your client. 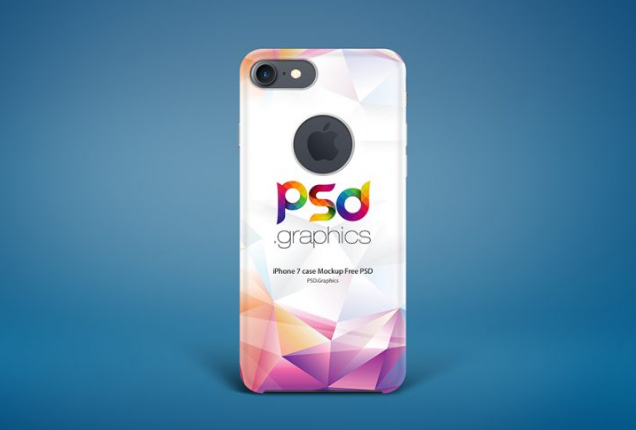 An iPhone case PSD mockup designed by Mr Mockup which allows you to present 3 different iPhone cases design. 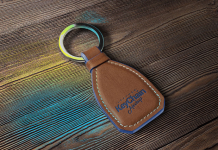 Perfect to present your logo design, branding, badges/ text, and much more. 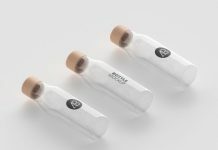 This clean PSD mockup with front and 3/4 views that will help you create a presentation in no time. 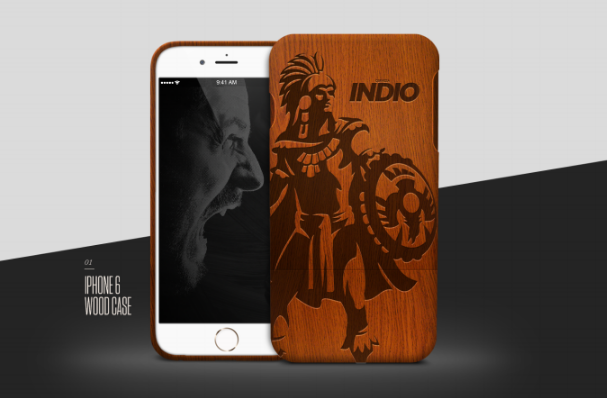 A free iPhone 6 Case mockup to showcase your designs! 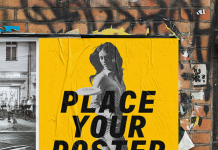 Add your image inside the smart object and use it for both personal or commercial project. 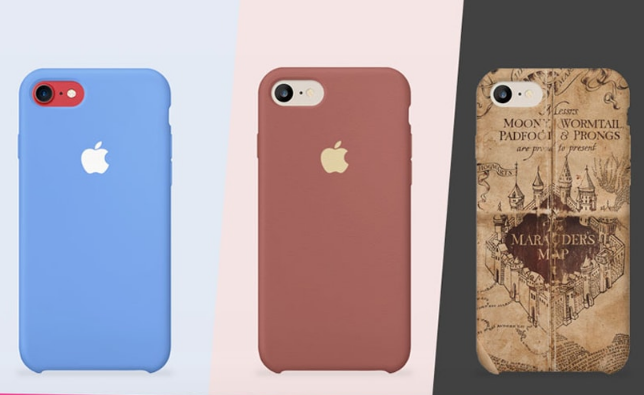 This free iPhone 7 case mockup come with plain look and feel or the leather one, you can also change the iphone 7 version that you prefer. A creative and free Iphone Case PSD mockup for designers to improve your designs and showcase your idea as business owner or designer. This beautiful iPhone 7 Case Free PSD Mockup is designed by PSD Daddy. 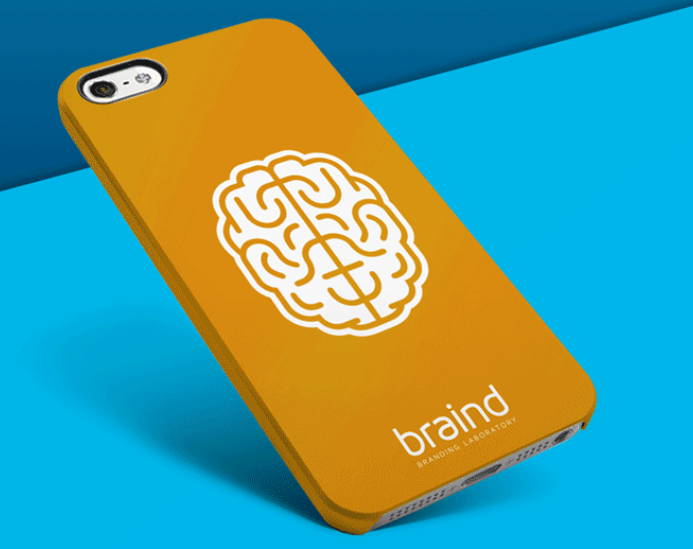 Just place your own iphone case design inside this mockup and present to your clients. 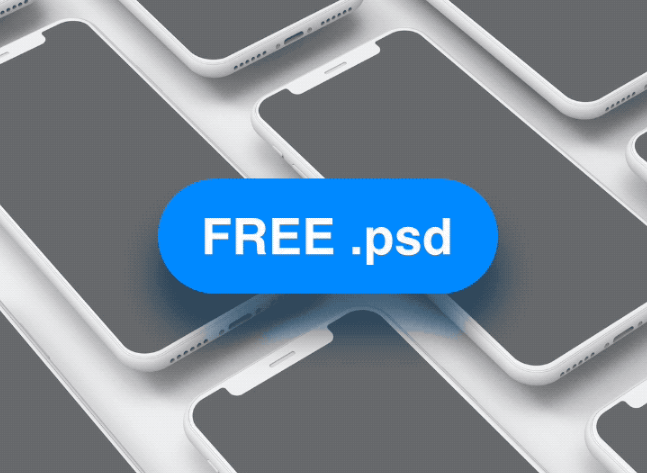 This is the free psd mockup that you can use to present your iphone 7 case design in style. It’s fully editable and organized. 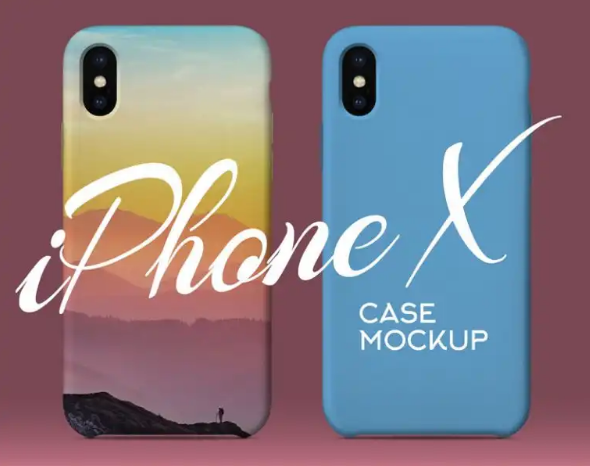 Use this PSD mockup to present your iPhone X case design. You can place your design easy via smart layers and you can also change the background color. 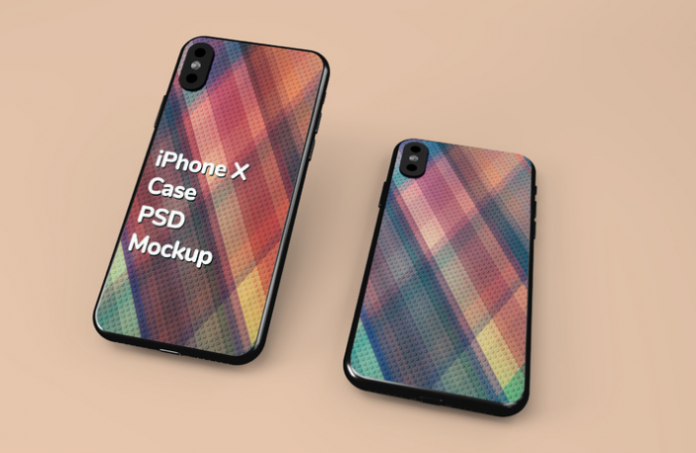 A photorealistic iPhone X Silicone case back cover mockup that you can download for free in PSD format. 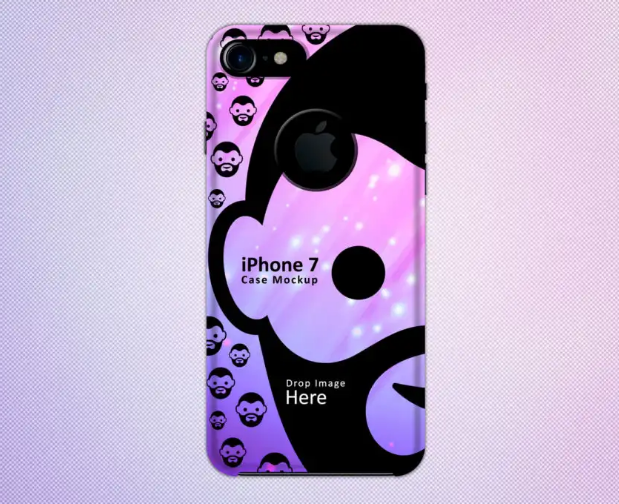 A free iPhone 7 cover/case mockup designed by Miguel Miranda that great to see how your artwork will look like in reality. This free 5k isometric floating iphone mockup is avaiable for both personal and commercial purpose. 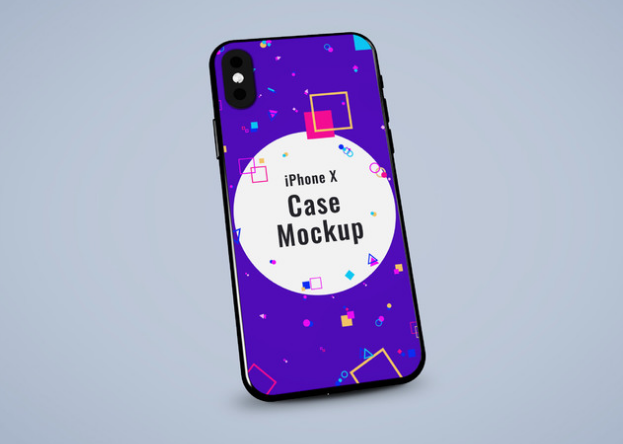 A free Iphone back case mockup designed by By anuj kumar which perfect for designers that will help inspire your creativity. 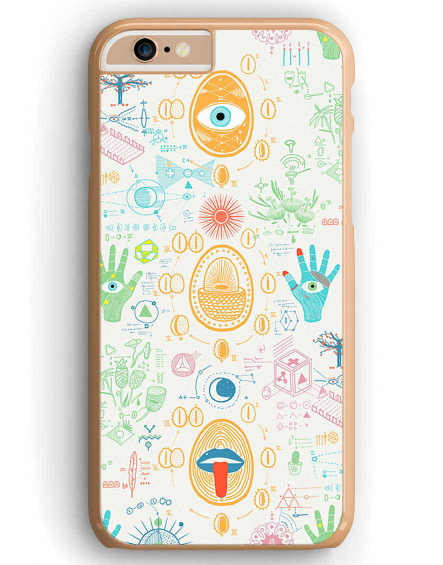 A free Mockup of iPhone case with wooden front and back design. 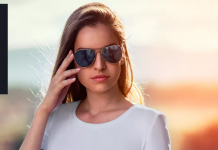 Include smart object for easy customization.